As it stands today, cannabis is a Schedule I narcotic, on the same US government list as heroin, ecstasy and other illicit drugs deemed to have high abuse potential. For 28 states and the District of Columbia where cannabis is legal for medical and/or recreational adult use, this is a huge problem, especially for state agencies and laboratories tasked with regulatory oversight and public health surveillance of cannabis safety. 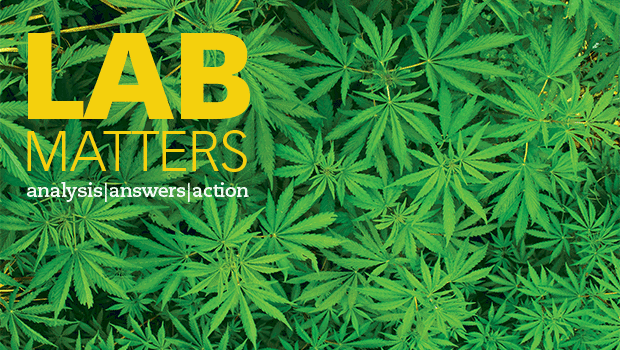 In the spring issue of Lab Matters, our feature article examines how public health laboratories are responding to this unique challenge.